Enjoy access to your financial information from anywhere anytime. 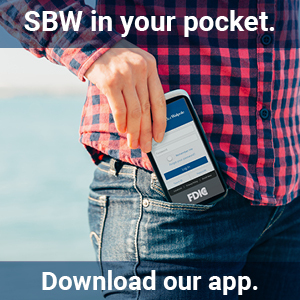 Mobile Banking is a Free service that allows you to access account information right from your mobile device via text, web, or our SBW App. If you use Internet Banking you can use the same Login ID and password for Mobile. 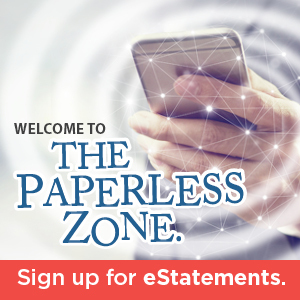 eStatements are available online as soon as your statement cuts. Access up to five years of account statements including check images with just a click of your mouse! The anywhere, any day, anytime touch-tone banking service. TellerPhone gives you instant access to all of your account information and lets you make fund transfers ... from any touch-tone telephone. Learn more about Mobile Banking, Mobile Deposit, the SBW Mobile App and all the features available within Online and Mobile Banking.